Self-plagiarism? Please. When it comes to questionable journalistic ethics, Jonah Lehrer is small fry. 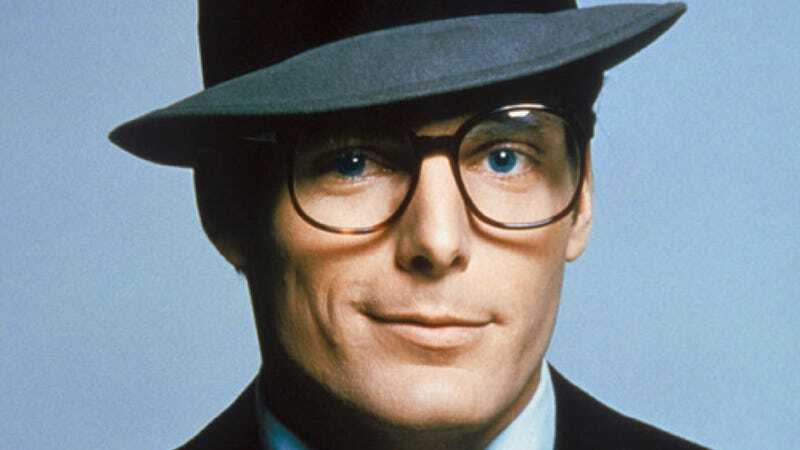 Clark Kent. Peter Parker. Lois Lane. These are the real culprits — the "stand up" citizens and "superheros" who make a mockery of the journalistic profession with their flagrant disregard for objectivity, accountability and... well... truth. When it comes to journalistic ethics, Mr Kent is not so super after all. He regularly reports about himself without disclosing as much. He deceives his employers by moonlighting during working hours as a doer of derring, leaping his contractual obligations in a single bound. Worst of all, he uses the privileged inside information that he gleans as a journalist for his own personal gain during his extracurricular activities. Here is a man who is faster than a speeding bullet, stronger than a locomotive, and about as transparent as either of those. Seemingly strong-willed and single-minded, Ms Lane superficially seems like a role model for aspiring journalists. But closer investigation reveals a troubling tendency to sit on stories that clearly belong in the public domain, especially when it benefits her friends. She has won a Pulitzer for reporting about a source who she has long been romantically involved with – a fact that remains undisclosed. Sympathetic readers will see a journalist torn between personal emotions and professional duty. Others will see a woman who is not just hiding the location of weapons of mass destruction from her readers, but is actually sleeping with one. Read the rest over at Not Exactly Rocket Science.